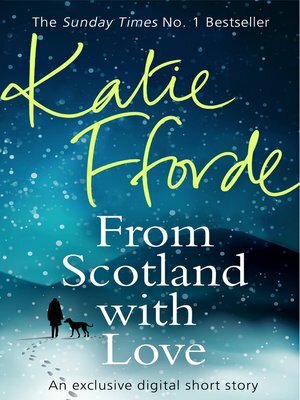 When Daisy travels to Scotland to confront notorious author Rory McAllan, little does she know that within hours she'll be snowed in with him. But surely she's not going to have to spend her precious New Year's Eve with him too? Plus the first chance to read the opening chapter of Katie's novel, The Perfect Match.